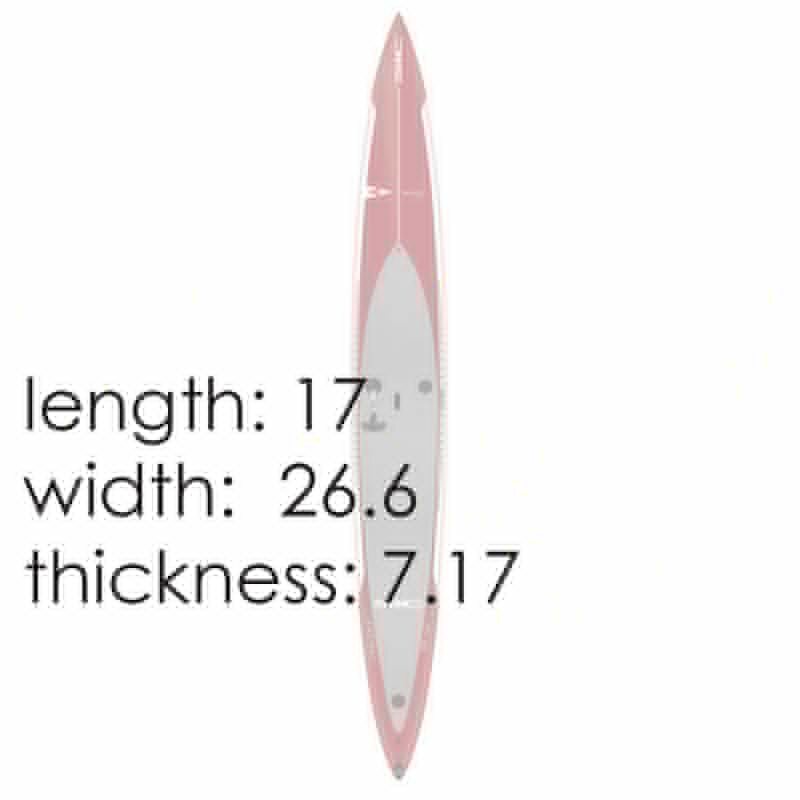 SiC Bullet 17.0 DCC with FAST downwind board – SUP, Windsurfing UK. The longest board in the Bullet series, the 17.4″ is the ideal downwind race machine. 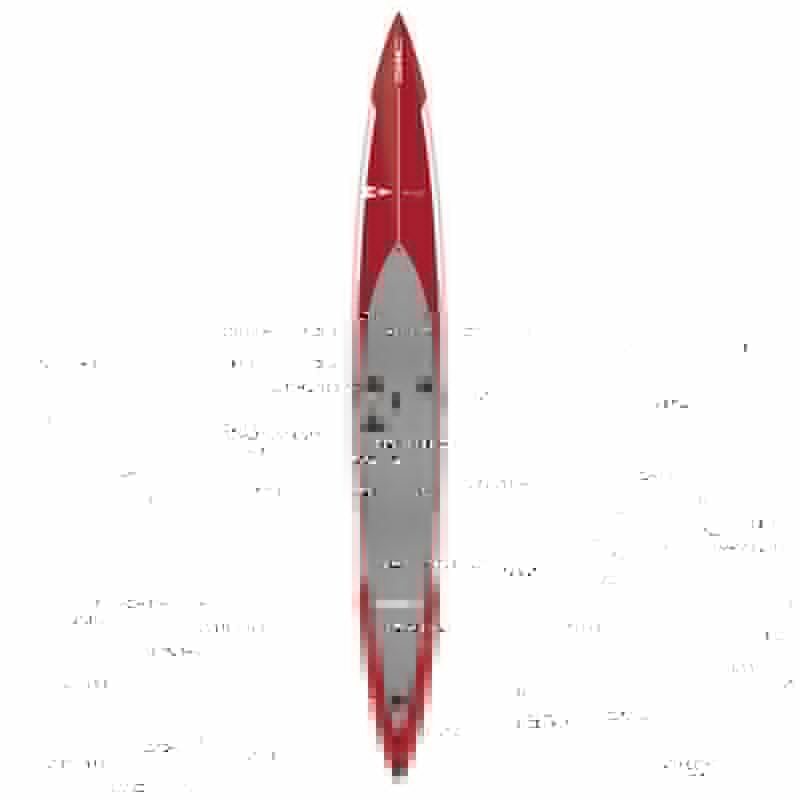 The Bullet 17ft is one of a kind. Not only is it the longest board in the series but it has steering and is the only board in DCC construction. The largest of the Bullet series counterparts, this board is the ideal companion for serious downwind paddlers. Due to its lightweight EZ-Grab handle, it is easy to load on and off the car for transport. The board is targeted at pure downwind paddling. Regardless of your intended use; flat-water, fitness, open ocean gliding or small wave surfing, there is no better board in the world that covers all these disciplines as well as the Bullet 17.0.